Since 1995, UNHCR has been hosting the Annual Tripartite Consultations on Resettlement (ATCR) on a yearly basis. At this international conference, representatives of states, NGOs and international organisations come together in Geneva every June to discuss current developments in the field of resettlement and to develop joint strategies. The delegations to the ATCR come from current as well as emerging resettlement countries. Every year, the ATCR is chaired by another country – since June 2017 by Germany. The state chair is held by Department M3: Residence and Humanitarian Reception of the Federal Ministry of the Interior, while the non-governmental co-chair is held by the Departement of Migration and Integration of the German Caritas Association. 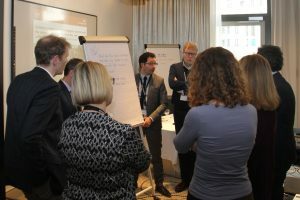 In its capacity as co-chair, the German Caritas Association actively shapes the conference programme together with the Federal Ministry and UNHCR and ensures that the perspectives of civil society actors are adequately represented at the conferences. Within the framework of the ATCR, the Working Group on Resettlement (WGR) is organized. While the ATCR is designated to the discussion of strategic- political issues, the WGR focuses on integration policy and the exchange of best practices. 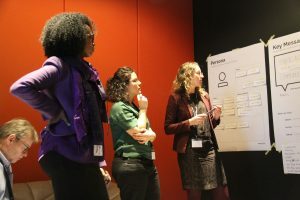 This year, the Working Group on Resettlement took place on 21-23 February in Friedland and Berlin. 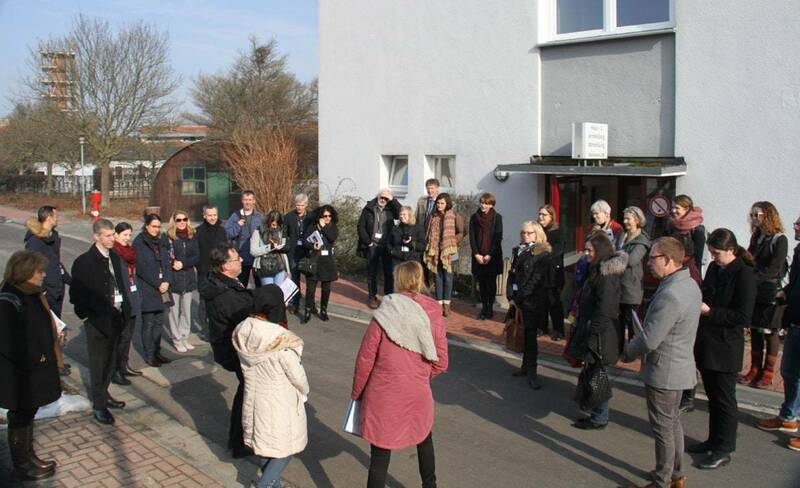 On the first day of the conference, the international participants had the opportunity to visit the Initial Reception Center in Friedland, which is the central reception facility for refugees who arrive in Germany through resettlement and humanitarian reception programmes. The second day of the conference started in Berlin with a focus on the topic of integration which was discussed in workshops on language learning, employment, psychosocial support for traumatized refugees and cultural orientation. For this year’s Working Group on Resettlement, a new focus on so-called private sponsorship programmes (PSP) was developed. These models of privately financed legal reception of refugees are currently being discussed extensively on an international level. State Secretary Dr. Haber announced a German national PSP pilot that for now would admit 500 refugees. Workshops were held to address considerations for planning, implementing and evaluating such programmes and participants developed ideas on how to gain support for private sponsorship programmes through communication strategies. The conference provided an opportunity for a lively exchange between the 117 participants from 23 countries. This provided impetus for further work and generated ideas for the ATCR, which will take place on 25-26 June 2018 in Geneva.